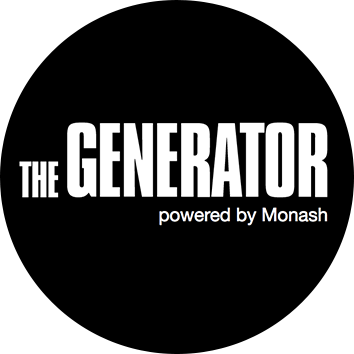 In the information age, entrepreneurs and the startups they create have become the central drivers of economic growth. Across sectors, young firms consistently achieve larger employment growth than more mature companies. Realizing the tremendous socio-economic potential of vibrant entrepreneurial ecosystems, private entities and governments around the world have started to support the establishment of business incubation programs that catalyze the creation of startups and the development of supportive environments. Not surprisingly, business incubation has evolved into an industry, providing greater results more efficiently than other type of economic development program. In this context, university-linked incubation programs have come to play a particularly important role in many countries’ innovation strategies. While the programs and their client startups benefit from the ready availability of talent, research, and infrastructure, the universities gain manifold extracurricular education, research commercialization, and application opportunities. 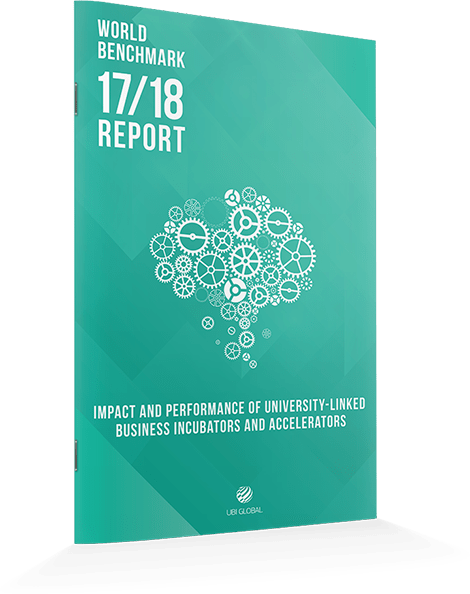 The UBI World Benchmark Study 2017 - 2018 is the most exclusive and comprehensive benchmark study of university-linked business incubators and accelerators. 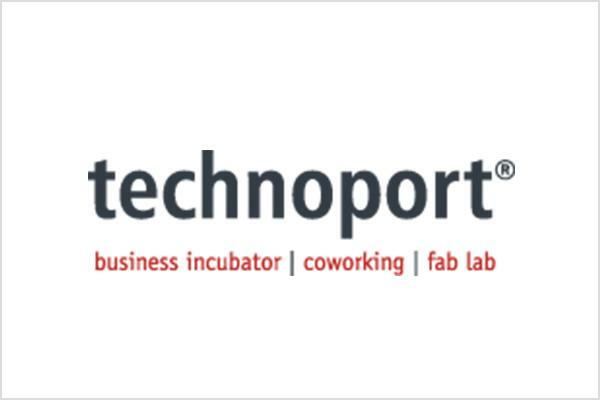 In this 4th edition of the study the aim is highlight and present the development of the incubation industry, as well as, show its technological trends and impact in the startup ecosystem and in the economy in general. UBI Global is a Stockholm-based data and advisory firm specializing in mapping and highlighting the world of business incubation. 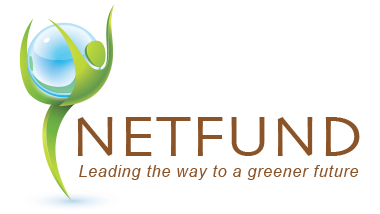 Through a network of more than 500 member organizations globally, we provide matchmaking, ranking, benchmarking, and research services to corporations and business incubation programs. 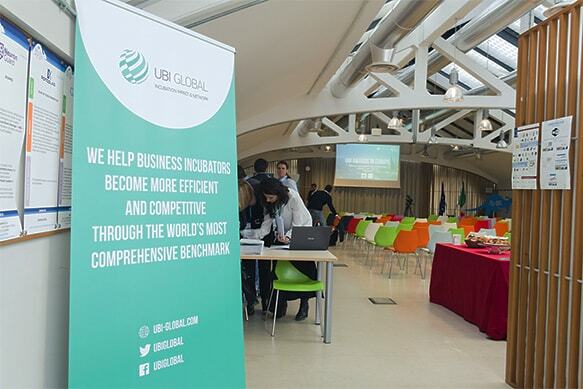 UBI Global measures the impact and performance of business incubation programs with a proprietary evaluation model. 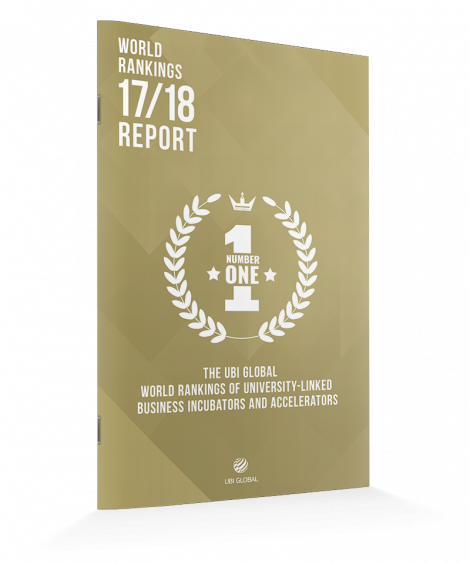 As part of its bi-annual world benchmark study, the company releases the world’s top performing university-linked business incubator and accelerator rankings, in which more than 700 organizations from over 70 countries have participated to date. Curious about the data and the research?